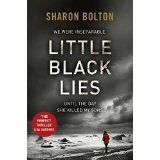 I am indebted to Alison Barrow at Penguin Random House for my advanced reader copy of ‘Little Black Lies’ by Sharon Bolton. It is published in hardback by Bantam Press on 2nd July 2015. After Rachel’s negligence has killed Catrin’s two sons their childhood friendship is ripped apart and, three years on from the deaths, Catlin is plotting her revenge. However, when another child goes missing in the Falkland Islands, events lead to some uncomfortable truths. Sharon Bolton builds the tension in ‘Little Black Lies’ from the first sentence and I was unable to tear myself away. I read the book in one go with my heartbeat increasing the nearer to the end I got. 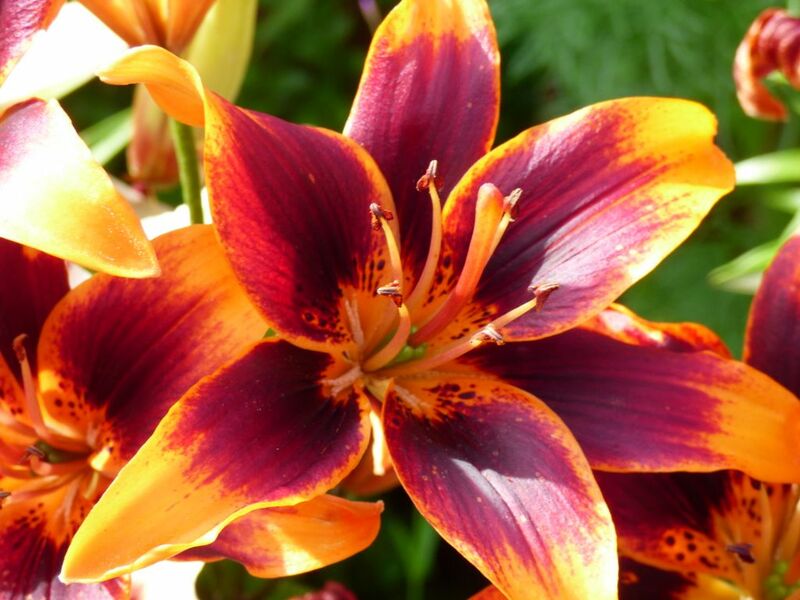 What is so clever is that, whilst the plot is natural and not contrived as I have found some psychological thrillers, just when you think it is resolved one small word or phrase sends the bottom dropping out of your perceptions. It’s a truly captivating read. I was convinced I had worked out exactly who was guilty and who innocent. I was wrong. The story is divided into a series of days surrounding the third anniversary of the deaths of Catrin’s boys and is told through the first person eyes of three people; Catrin, Callum and Rachel so that the story builds and builds with mounting tension as different perceptions and truths are revealed. It is utterly engaging. The setting of the Falklands had real appeal to me, having been there en route to Antarctica, and I could easily picture the bleakness of the settings. I also thought the references to the agony in Coleridge’s ‘Rime of the Ancient Mariner’ that weave through the text were subtle and highly effective. 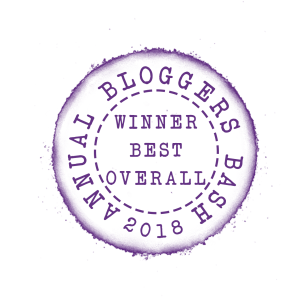 The burdens so many are carrying – Rachel’s guilt, Catlin’s sorrow and desire for revenge and Callum’s PTSD – are like a weight around their necks and there is a burning desire to put things right however misguided the reasons for doing so might be. Characters are flawed, human and believable. I found the dialogue natural and the emotions portrayed utterly convincing. I thoroughly enjoyed reading ‘Little Black Lies’ and will be recommending it to everyone.